Are you planning on getting down on one knee? A marriage proposal will only happen once in your lifetime (hopefully), so you’ll want it to be memorable and perfect. 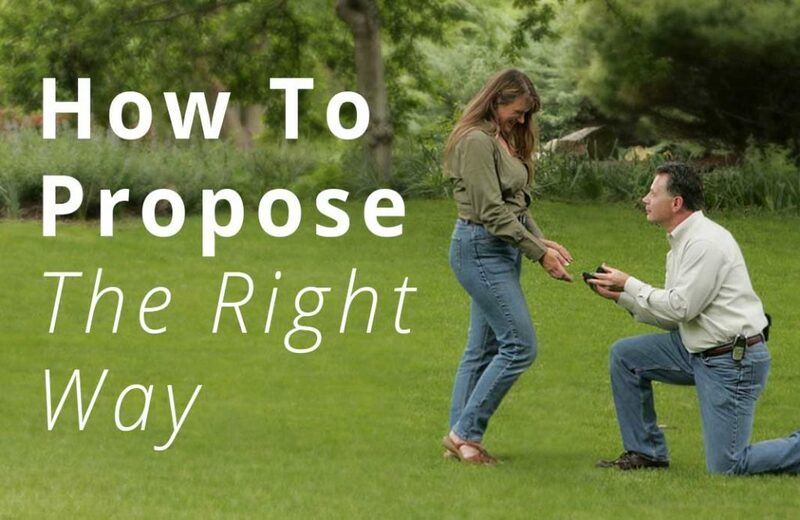 Of course, asking the love of your life to marry you is a big step, but if you thoroughly plan and rehearse what you’re going to say, you can make it without fumbling over your words. 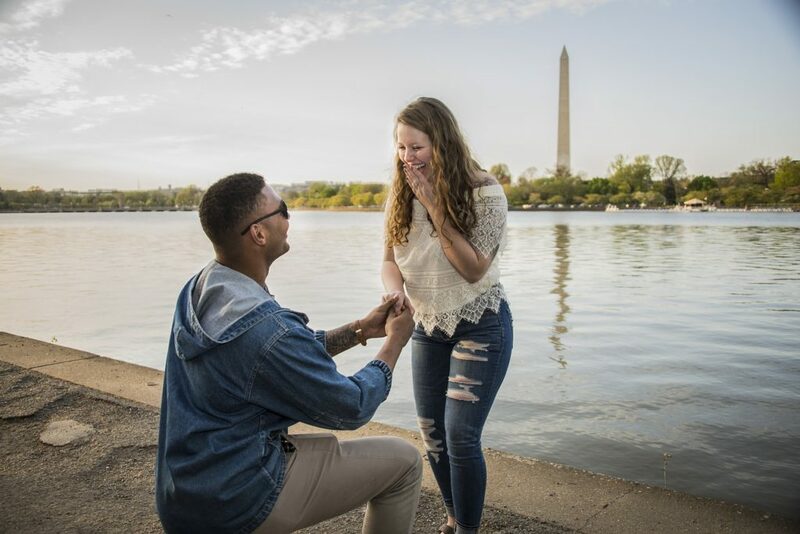 From rings to the perfect location, here’s how to make your engagement proposal go off without a hitch. “Will you marry me?” is a big question that shouldn’t come out of the blue. So before making any proposal plans, make sure you and your partner both have marriage on the brain. Is your partner old school? Don’t forget to ask for their parent’s blessing. Although this may seem like an old-school ritual, it can also be a beautiful and meaningful moment to bond with your future in-laws. If you live close by, the easiest thing to do is to call and ask if you can stop by for a moment to ask them a question. If this isn’t possible, it’s okay to conduct the talk over the phone. 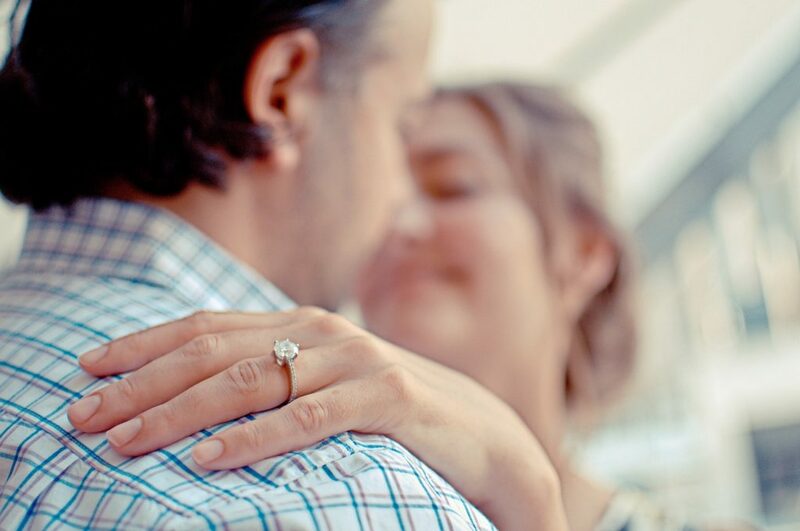 When you’re ready to propose, you want everything to be perfect – especially the ring. Since your partner will be wearing this piece of jewelry every day for the rest of their life, make sure to do your style research. We recommend looking for engagement ring inspiration about four to six months before you propose. This will give you plenty of time to determine which ring matches your partner’s taste, fits well, and works with your budget. If you’re having a custom ring made, keep in mind that they can take up to six weeks to be made. One of the most exciting parts of a proposal is the surprise aspect. Consider a creative marriage proposal that is sure to make a big impression. One unique way to propose is to take your sweetheart to the exact place where you had your first date. 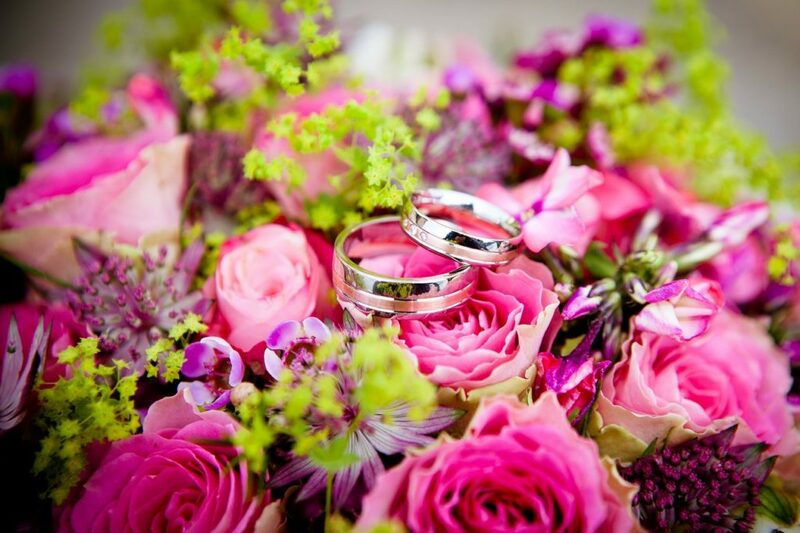 If you want a more romantic engagement, create a path to the engagement ring using a trail of flowers. If it’s the holidays, hang the ring box as an ornament on the tree. Whatever idea you decide to go with, make sure it’s a memorable one. Although you don’t need to plan a full-on engagement party, make sure you have something up your sleeve to celebrate this big moment. 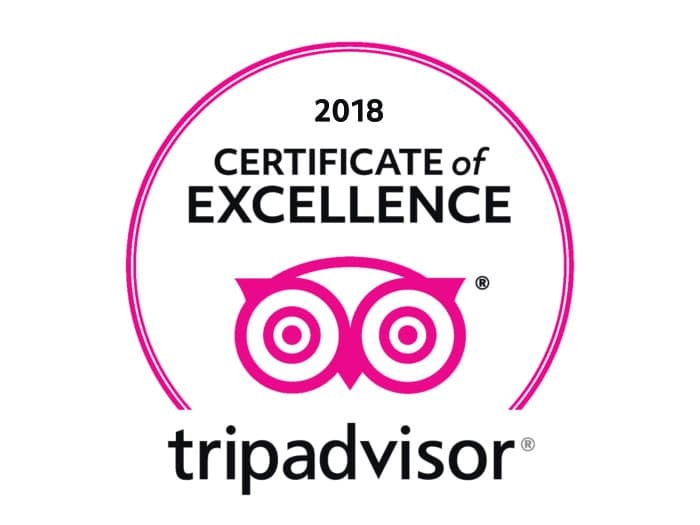 Book a table at your favorite restaurant, plan an intimate gathering with loved ones, or pop a bottle of your favorite champagne. After you propose, it’s time to begin planning your big day. 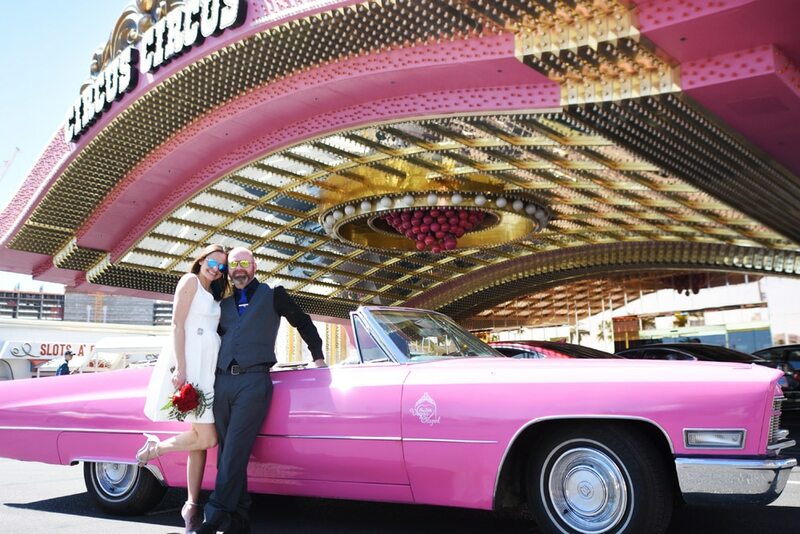 The Little Vegas Chapel is here to make your dream wedding into a reality! 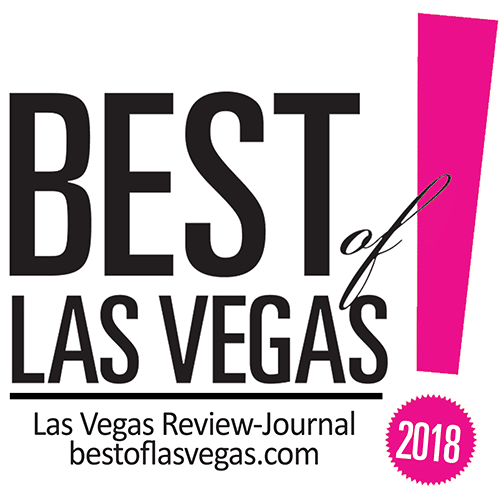 Come visit our beautiful location on the Las Vegas Strip and become inspired by the amazing weddings we have performed. 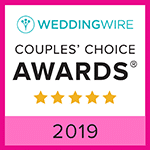 It’s easy to imagine your dream wedding once you have seen how many couples we have been able to help organize their big day. Come and see our beautiful wedding venue for yourself and make some memories to last a lifetime!